Professor (1980-1981); Served as Interim Department Chair from August 1983 to July 1984; received tenure in August 1986. Dr. Usmen has been very active professionally by serving on a variety of national, state and local committees of technical and professional societies. He is a member of the American Society of Civil Engineers (ASCE), and has served on its Site Safety Committee. He served as the Midwest representative of the Civil Engineering Department Heads Council for two terms. 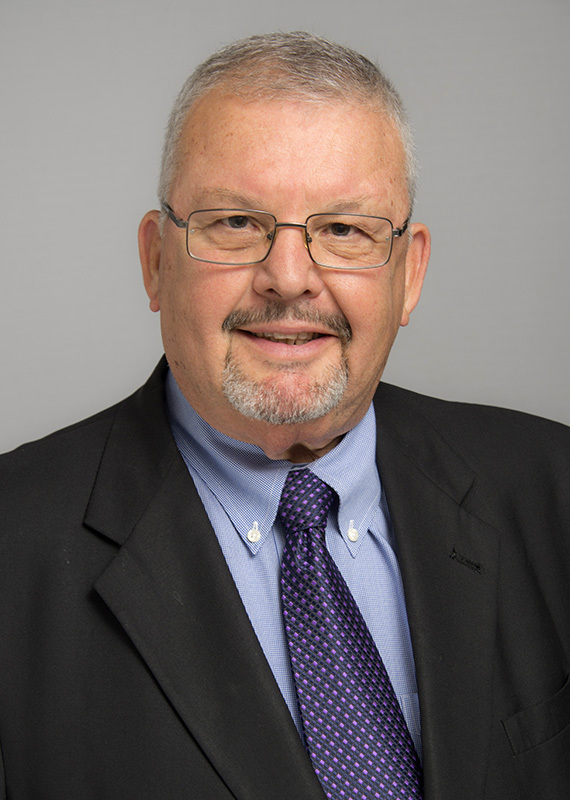 Dr. Usmen is a fellow of the National Society of Professional Engineers (NSPE); a past president of the Detroit Metro Chapter of the Michigan Society of Professional Engineers (MSPE); past State President of MSPE, and a fellow of MSPE and NSPE. He served two three-year terms on NSPE’s Board of Ethical Review (BER). He is the current chair of the Engineering Society of Detroit (ESD) Awards Committee, past chair of the ESD Alpha Awards Program, a long standing member and past chair of the ESD Construction and Design Committee, a past member of the ESD Board of Directors, a Fellow of ESD, and a past chair of the Fellows Executive Committee. Dr. Usmen has been involved with the Associated General Contractors (AGC), as well as American Council of Engineering Companies (ACEC) as an advisor. Dr. Usmen is also a PMI member and regularly lectures in PMI functions. In the past, Dr. Usmen was very active with, and chaired three different geotechnical committees of Transportation Research Board (TRB). Dr. Usmen has served as an expert witness in legal litigation cases extensively, including forensic investigations and construction safety and injury cases. Dr. Usmen is a Licensed Professional Engineer, registered in West Virginia and Michigan. He holds a BSCE degree from Robert College, Turkey, an MSCE from California State University, Long Beach, and a PhD from West Virginia University. Usmen, M.A., Baradan, S., and K. Jayyousi, "Safety Program Guidelines for Public School Facility Construction and Operations", ASCE Practice Periodical on Structural Design and Construction, Vol. 27, No.2, May 2002.